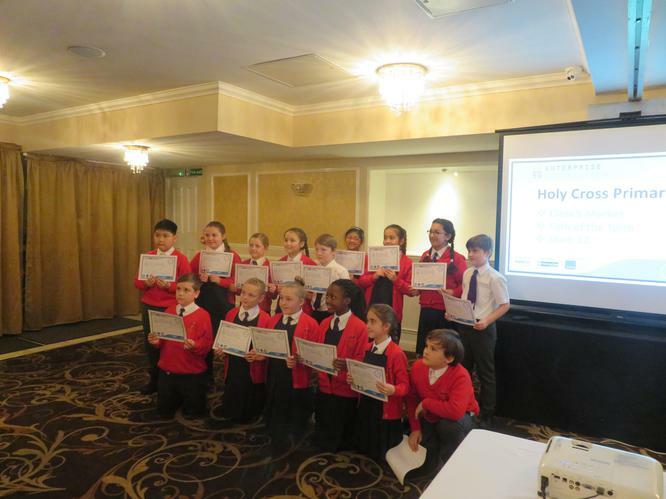 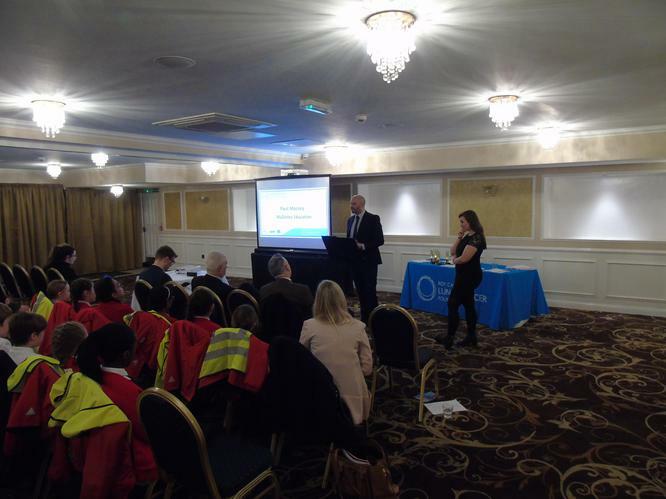 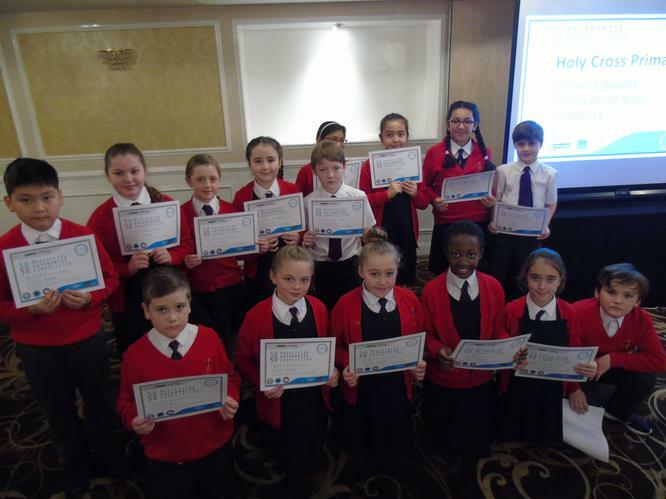 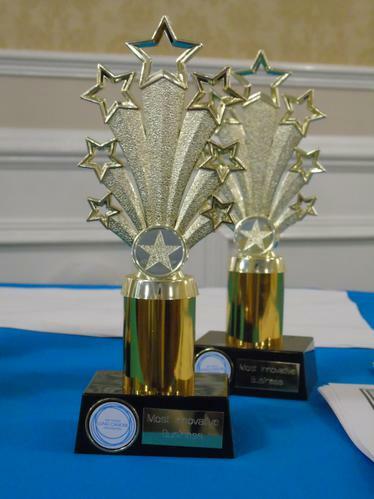 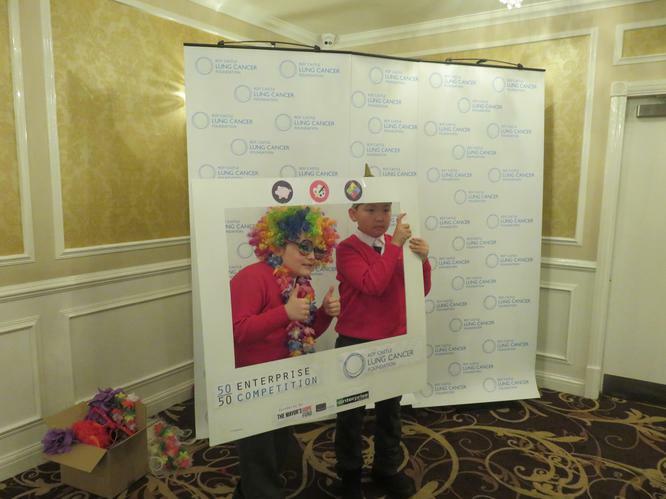 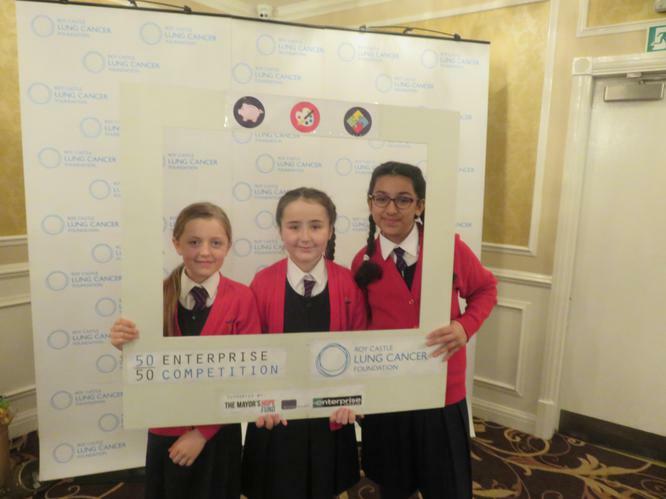 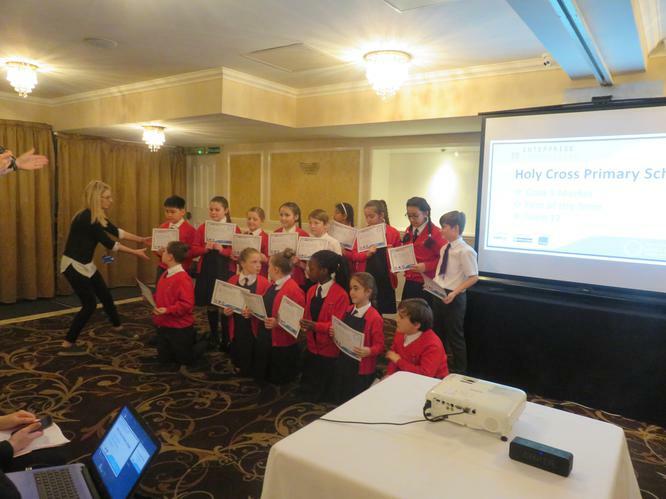 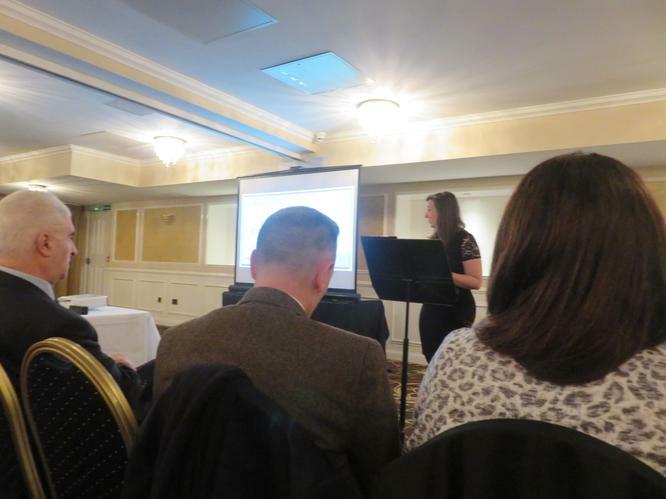 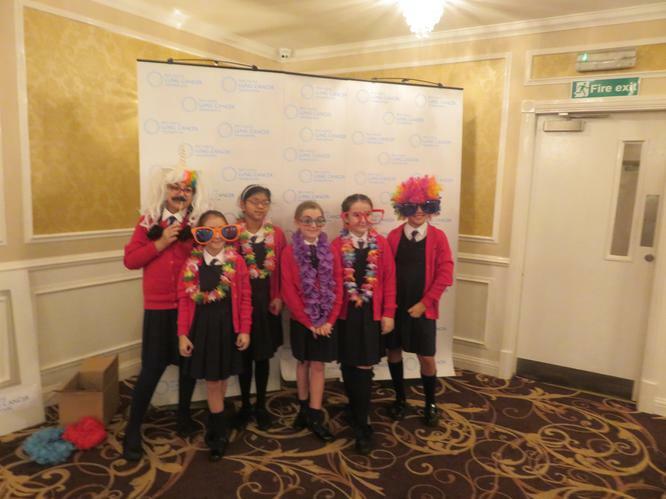 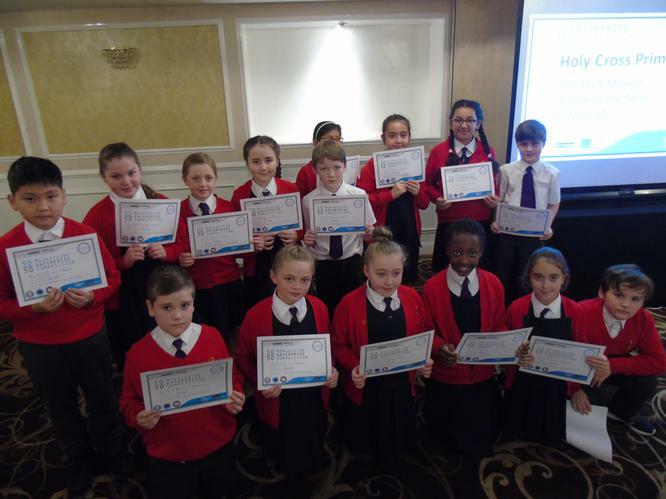 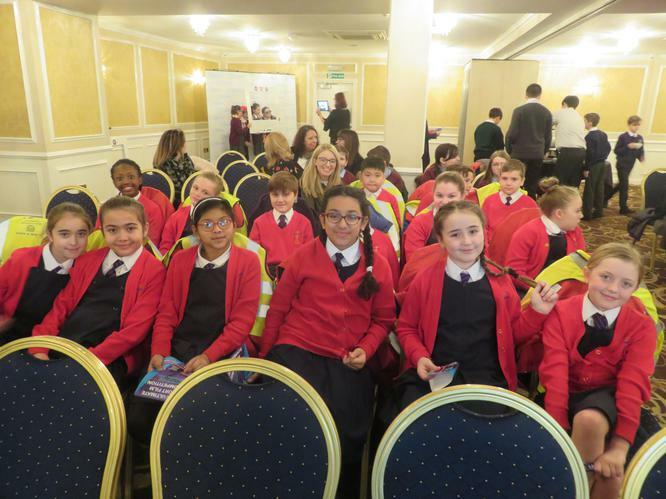 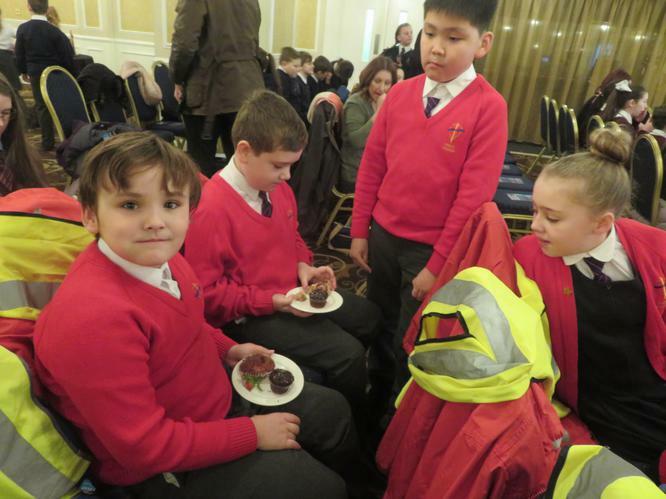 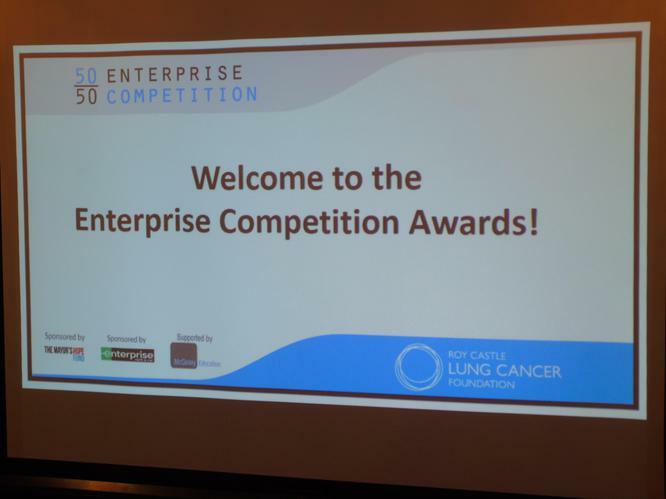 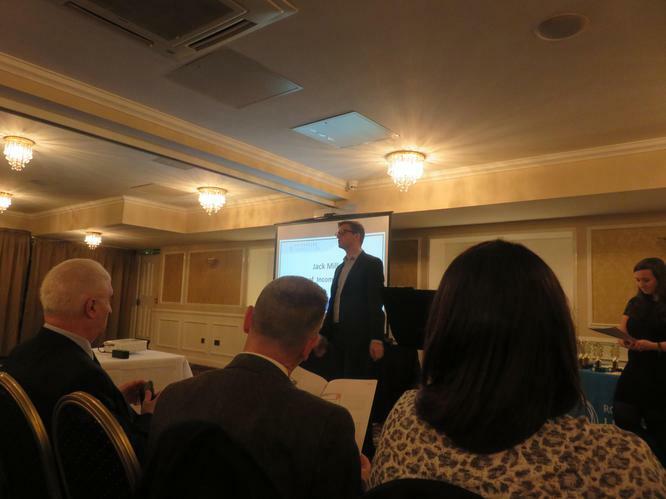 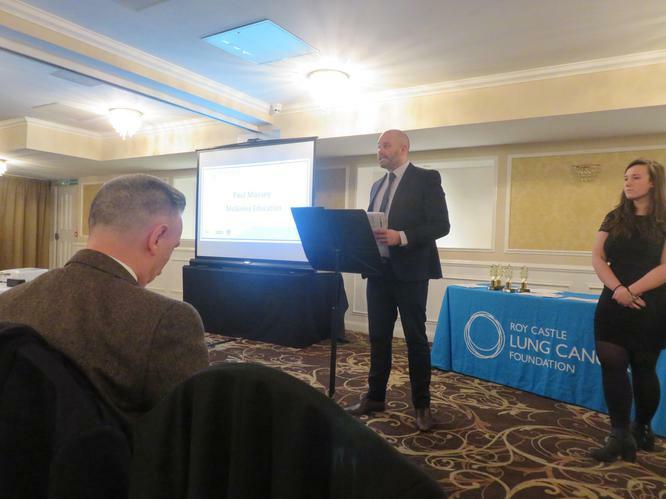 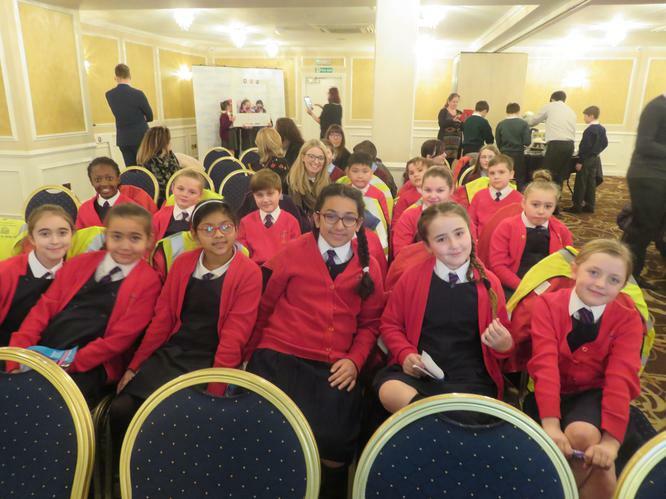 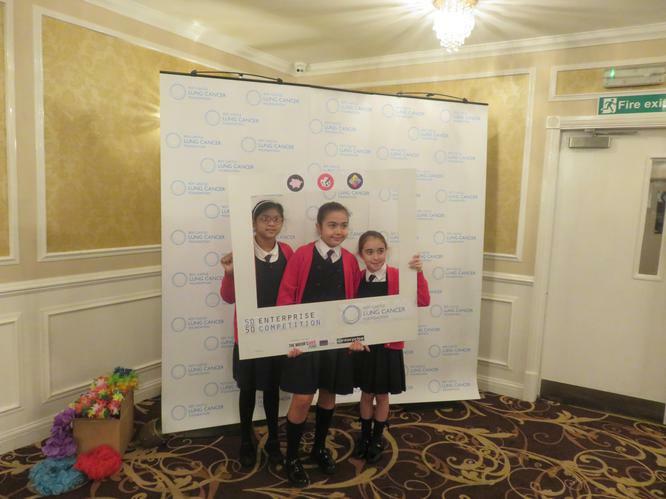 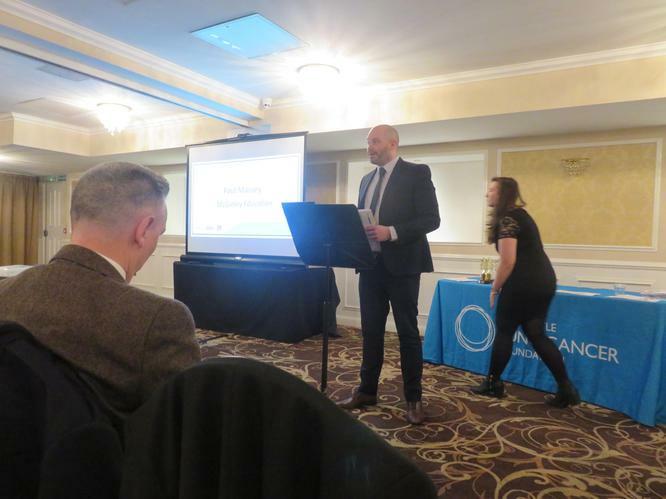 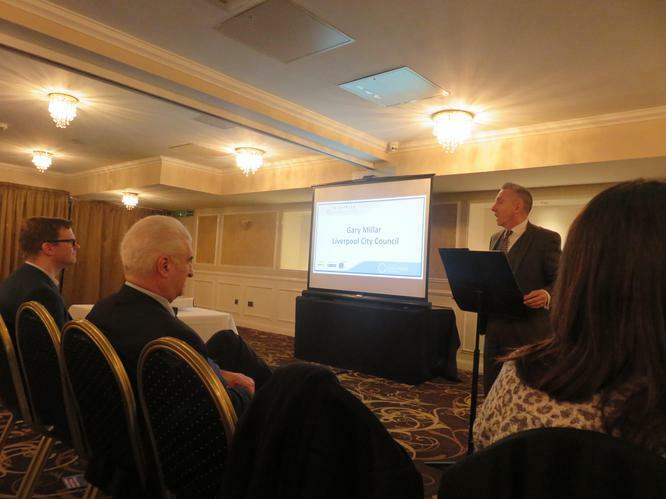 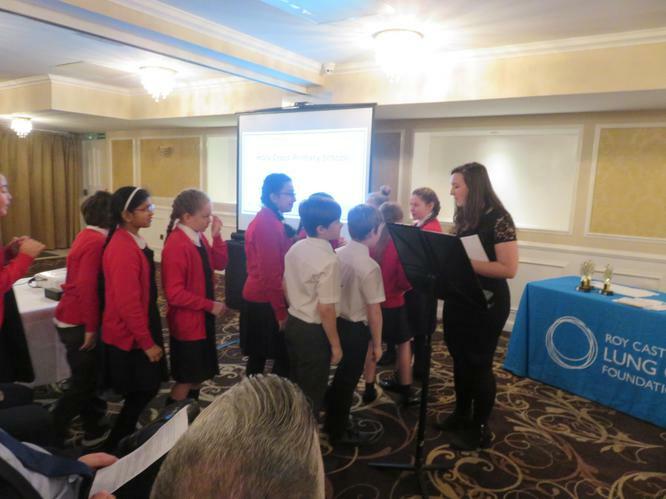 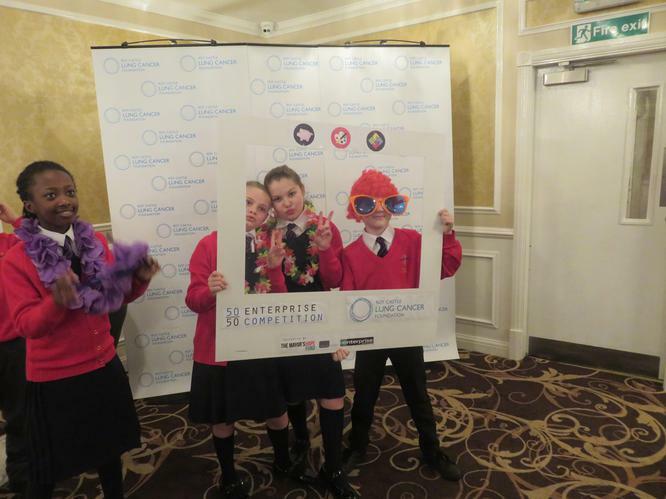 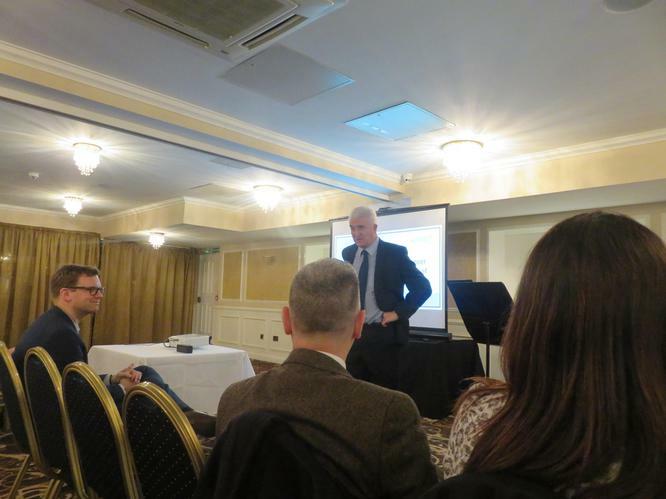 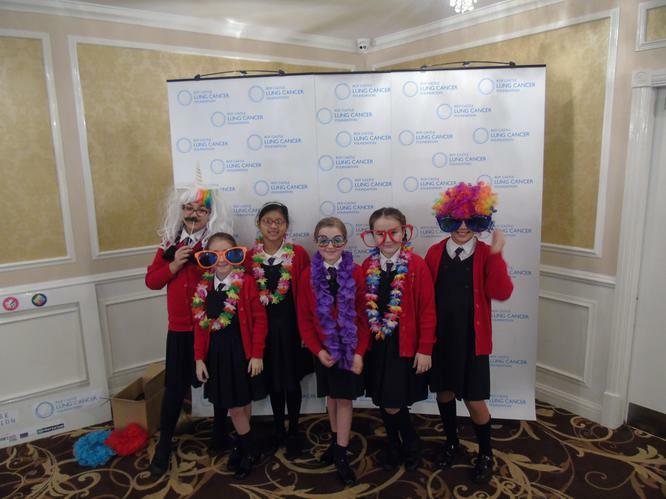 On Tuesday 23rd January our Year 5 pupils attended an awards ceremony at the Richmond Apart-Hotel. 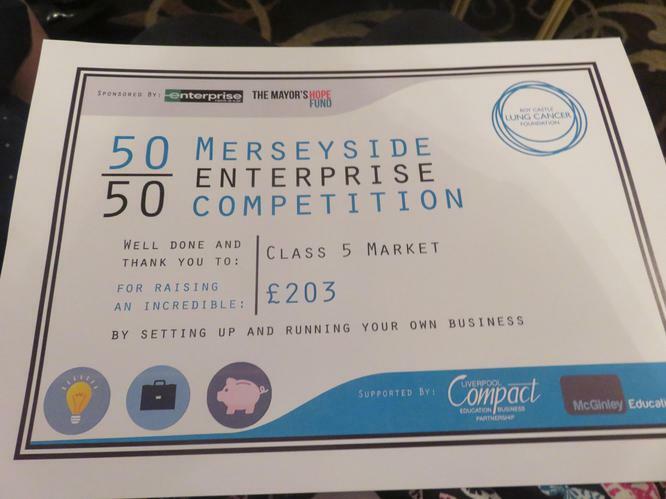 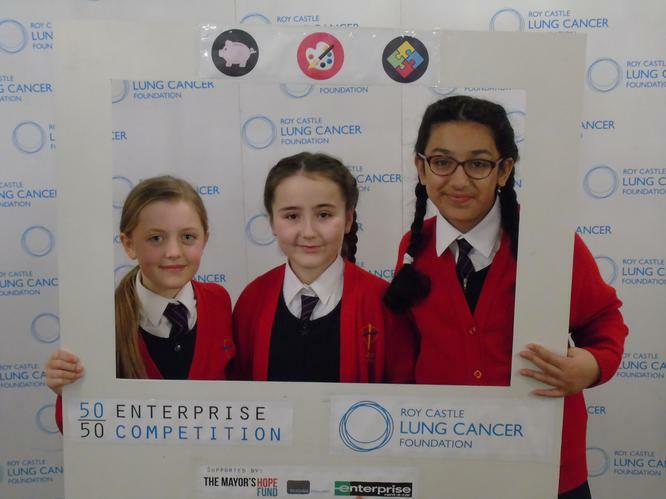 They were collecting certificates for taking part in the 50/50 challenge along with Year 6. 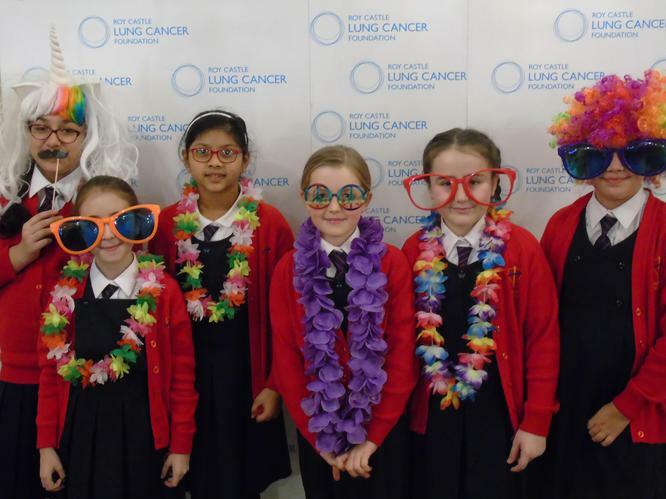 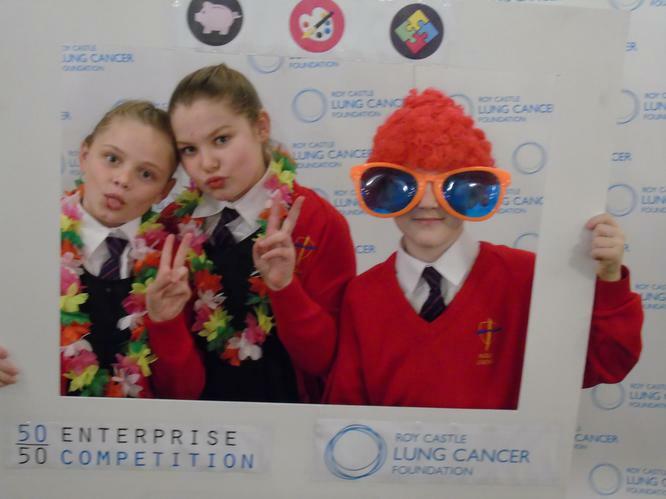 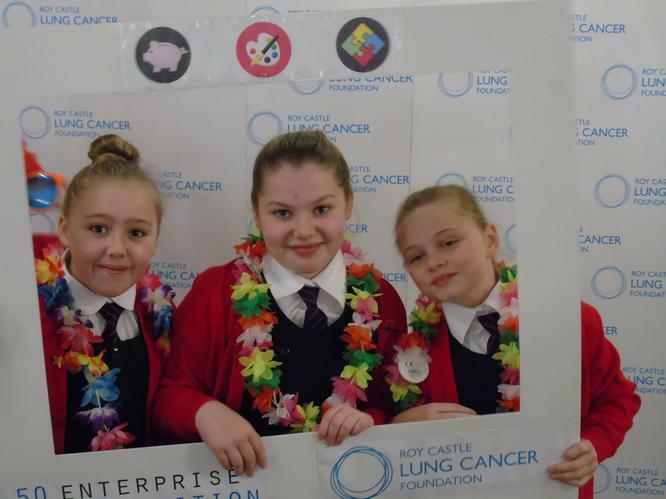 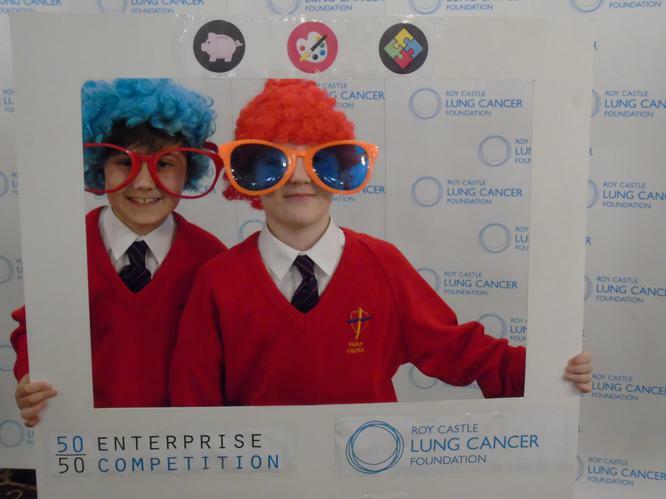 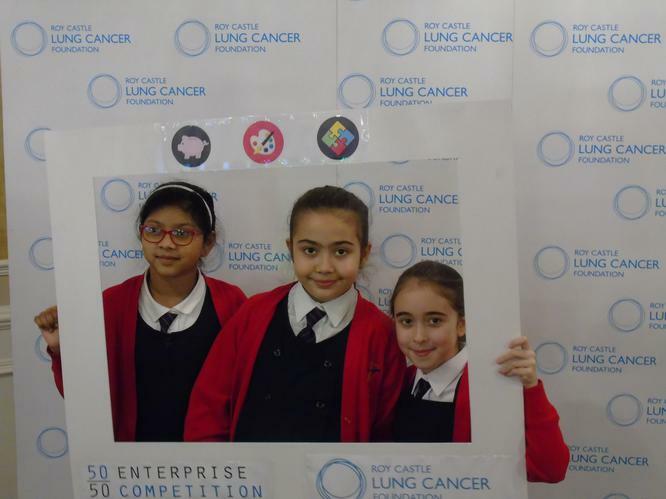 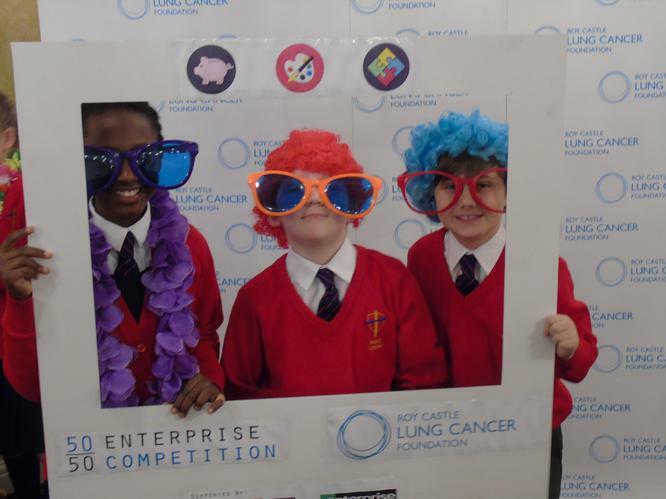 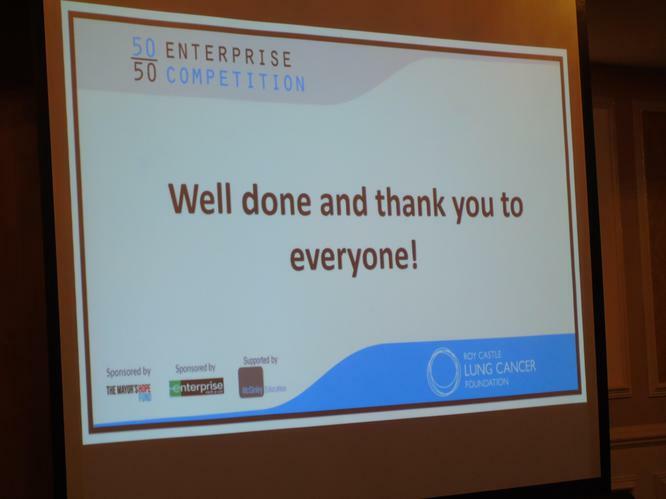 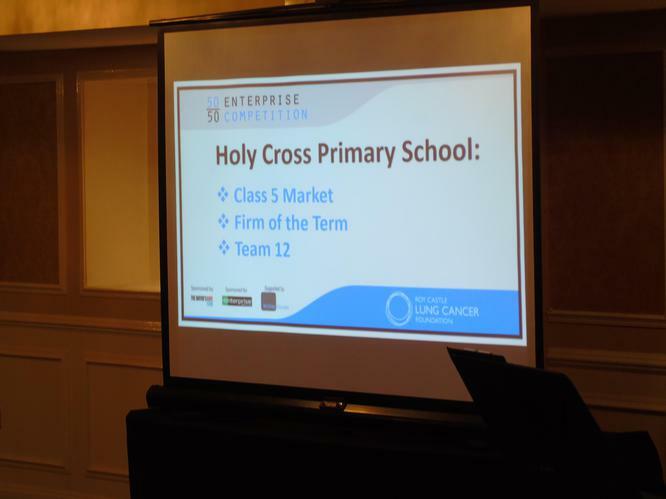 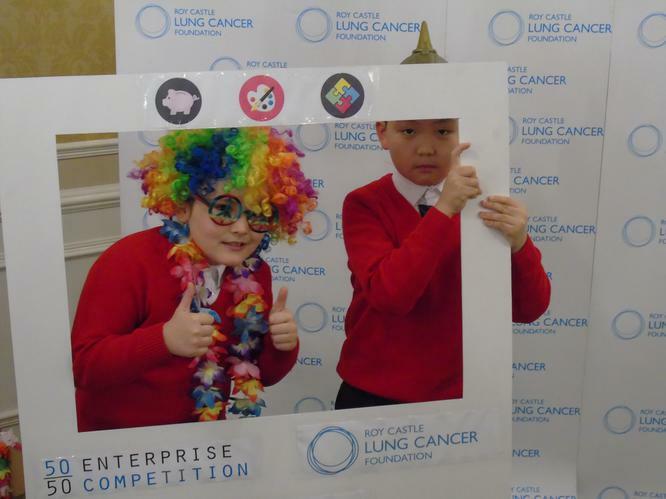 Congratulations to all of our Year 5 & 6 pupils for raising money for the Roy Castle Lung Foundation.